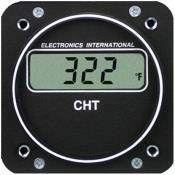 The line of Electronics International digital instruments offers precise readings at exceptional prices. 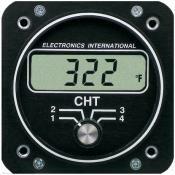 All gauges are accurate to 1% and are FAA-approved under STC No.1626NM. Furnished complete with all probes and leads. 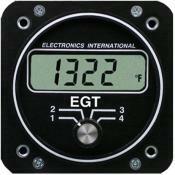 E-1: Single Channel EGT, 2 1/4" Mount, 2.5" Depth, 12 Oz. 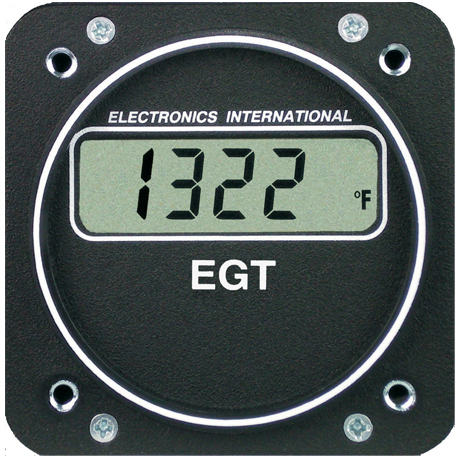 Kit, STCd, TSOd, PMAd, 1 Degree Resolution, Accurate within 1/2%, Viewable in direct sunlight, Backlit, Operates from 7.5 to 35 volts at .1 amp. Package Includes: Unit, 1 ea. 6 Cable, 1 ea. 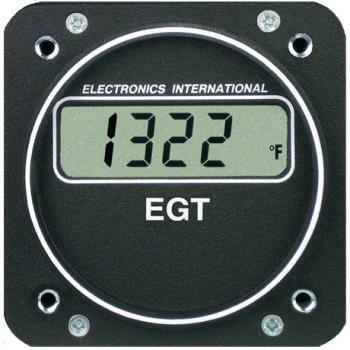 EGT Probe, All Wires and Connectors.